Having unpleasant talks with your children is part of parenthood, and sadly one of those talks is “good touch, bad touch”. I know that most people, myself included, wish these talks weren’t necessary, but sadly, they are very necessary because child predators are a very real threat. I Said No! 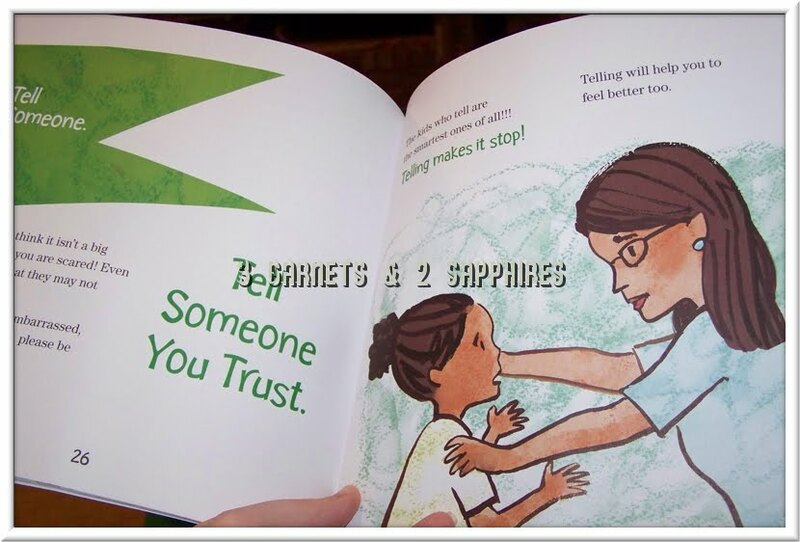 by Zack and Kimberly King is a book that helps parents approach this difficult topic. Admittedly, I haven’t done the best job of bringing up this subject with my children. Sure, we’ve had mini-conversations about it, but I haven’t delved too deeply into discussing it. I was very thankful for the way this book was written to make the subject matter not too scary or uncomfortable, but also covering most, if not all, the bases relating. When Zack, son of Kimberly, came home from a slumber after having endured a real-life “icky” situation, they decided to write this children’s book together. They cover many “what if” scenarios with grace and child-appropriate language and help deal with feeling of guilt and shame if a bad touch scenario ever happens. They even talk about bribes, threats, and more. I truly think this book covered every angle and possibility that children could face very well. 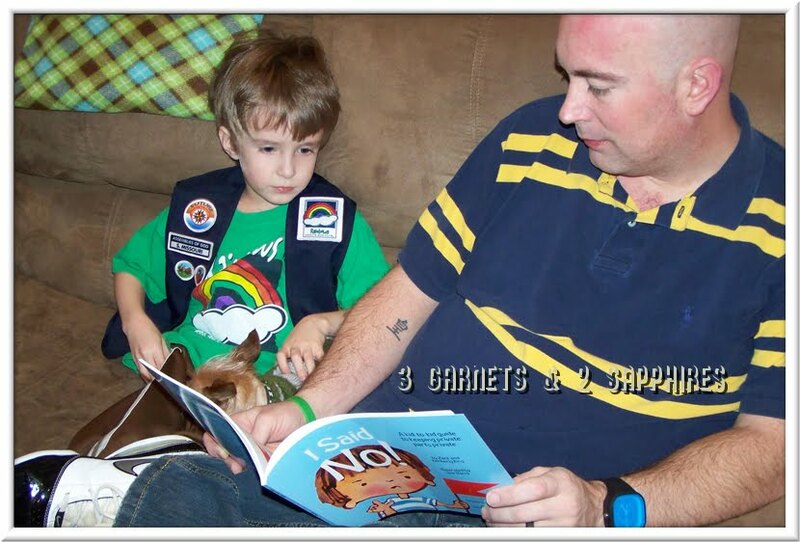 I took the time to sit down with each of my children, ages 4 ½ and 10, individually to read and discuss the book. It was very comfortable to be able to read the book and discuss the situations given in a relaxed and gentle way, without being too frightening to either of them, but also letting them know the gravity of the text. They both responded very well and we left feeling educated and at ease. If you have never talked about this with your children or if it’s been awhile, I recommend I Said No! : A Kid-To-Kid Guide to Keeping Private Parts Private for your family. This softcover book retails on Amazon.com and on BouldenPublishing.com for about $9.95. Thank you to Boulden Publishing for providing a complimentary product sample for us to base this review upon.